Have you ever wanted to take a little bit of Jewel Riders’ Magic, and bring it home? Since shelves emptied of Jewel Riders merchandise in 1996/97, we have too. That’s why we’re pleased to bring you a little bit of magic ourselves. Visit our Redbubble page and check out all the cool stuff for sale, and help support the site while you’re at it! There are mugs, t-shirts, art prints, throw pillows, and much more to choose from and show off your Jewel Riders love to the world! Two designs are available right now, the JRA logo and the three jewels. Click through the designs in the portfolio to see more products and styles available! Do you dream about having a custom Princess Gwenevere and the Jewel Riders cosplay, or really any custom outfit, made just for you? Let’s get started with Daniel Magaña Couture, a California-based fashion designer whose talent and renowned work spreads throughout the fashion world and has now come to the enchanted Kingdom of Avalon! 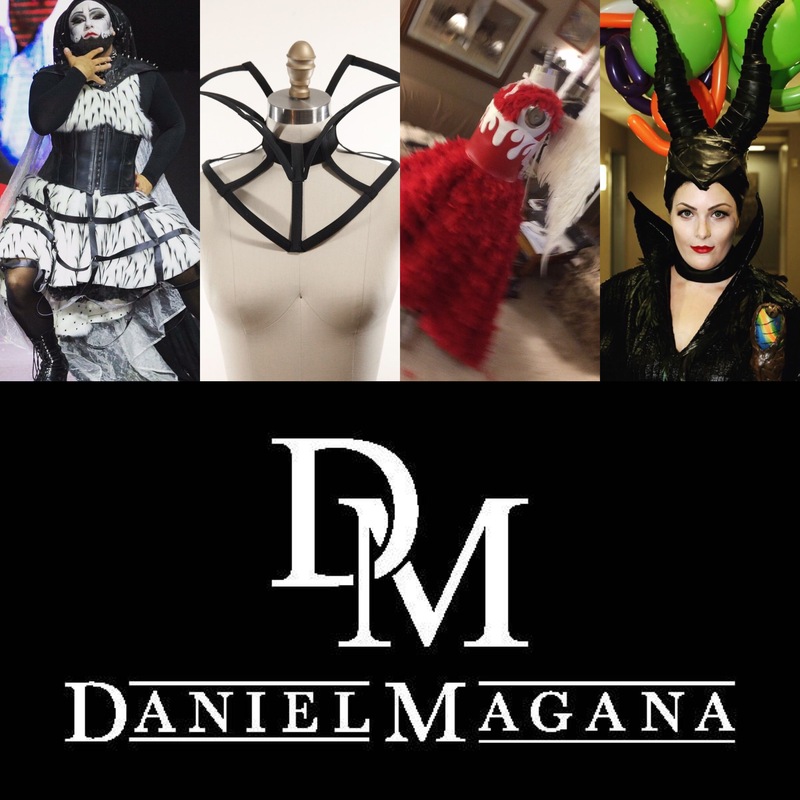 Check out Daniel Magaña Couture on #Instagram @daniel_magana_couture. If you want to read further, simply click this link for an informational brochure.